Egyptian President Abdel-Fattah El-Sisi has ordered the country's Rafah border crossing with the Gaza Strip be opened for four days starting Saturday, to facilitate travel by Muslim pilgrims from the strip. The annual hajj pilgrimage to Mecca will take place later this month. One of the five pillars of the Islamic faith, the hajj is obligatory for all Muslims who are able to complete the trip. 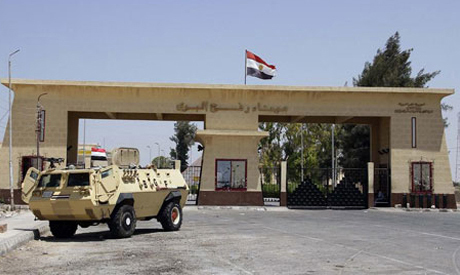 Egypt usually keeps the border crossing closed citing security concerns, opening it periodically for short periods, often including major Islamic holidays.